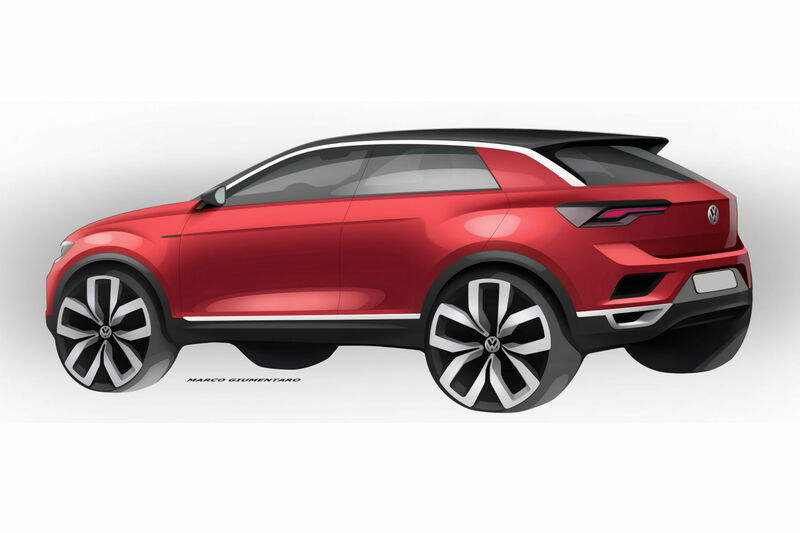 Volkswagen has released these official teaser sketches of its new T-Roc crossover ahead of its full public reveal next week. 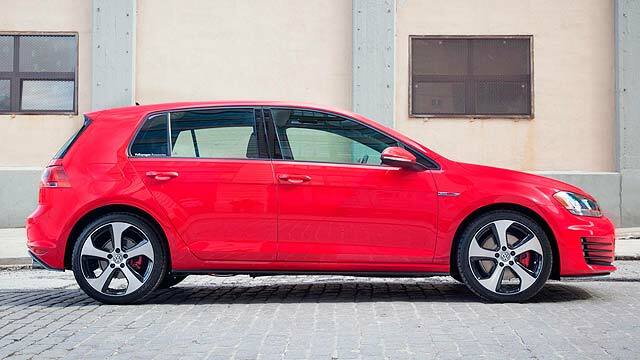 The Golf-sized crossover will make its world premiere via a livestream on VW’s website at 7pm on Wednesday 23rd August. 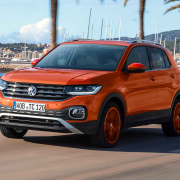 Sitting below the Tiguan in Volkswagen’s range, the T-Roc will be closely related to the Audi Q2 and Seat Ateca when it goes on sale later this year. 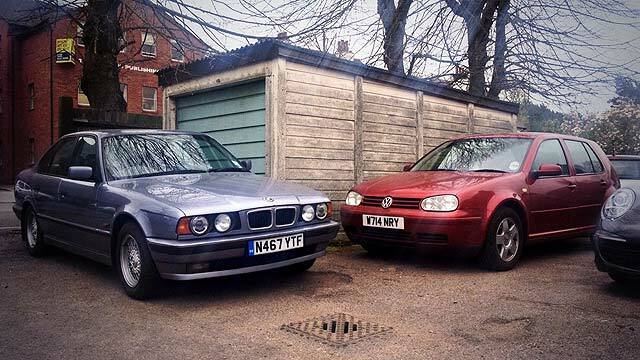 Prices are yet to be announced, but expect it to start at around £19,000. Based on the same version of VW’s MQB platform as the Audi Q2 and Seat Ateca, the T-Roc is expected to measure around 4.2 metres long and 1.8 metres wide. 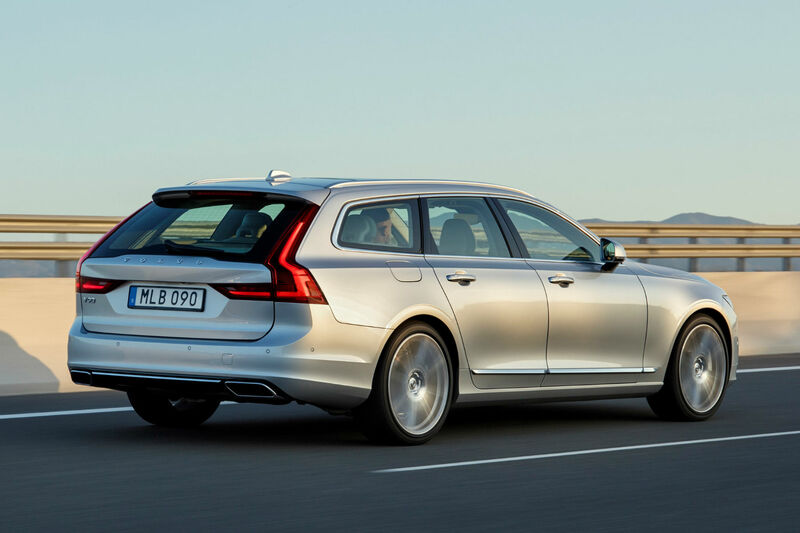 A wheelbase of 2.6m – close to that of the Golf hatchback – is also mooted. An engine line-up mirroring the Golf’s is expected, meaning an entry-level 1.0-litre three-cylinder turbo and a 1.5-litre four-cylinder recently introduced to the Golf will make up the T-Roc’s petrol options. 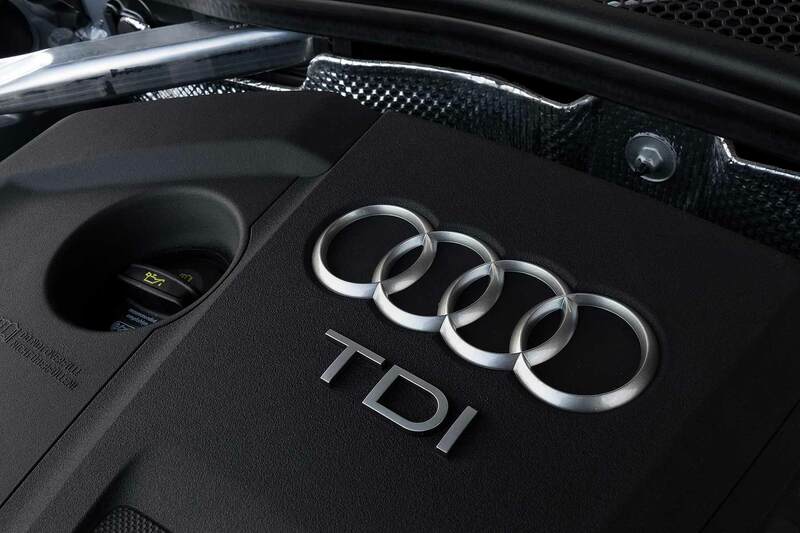 1.6- and 2.0-litre turbodiesels will follow, with a choice of six-speed manual and seven-speed DSG gearboxes. 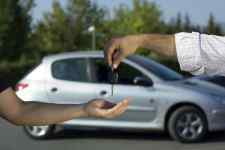 While front-wheel-drive will be offered as standard, a four-wheel-drive powertrain is also likely. 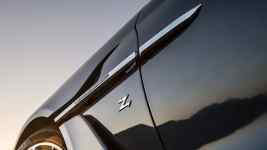 “In urban traffic or on long trips, the new T-Roc combines the effortless superiority of an SUV with the agility of a sporty, compact model. 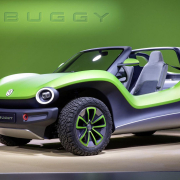 Both of these attributes are also reflected in the design, which adopts off-road features and infuses these with dynamism and urban appeal,” VW adds. Volkswagen first hinted at the T-Roc with its concept car of the same name at the 2014 Geneva Motor Show. 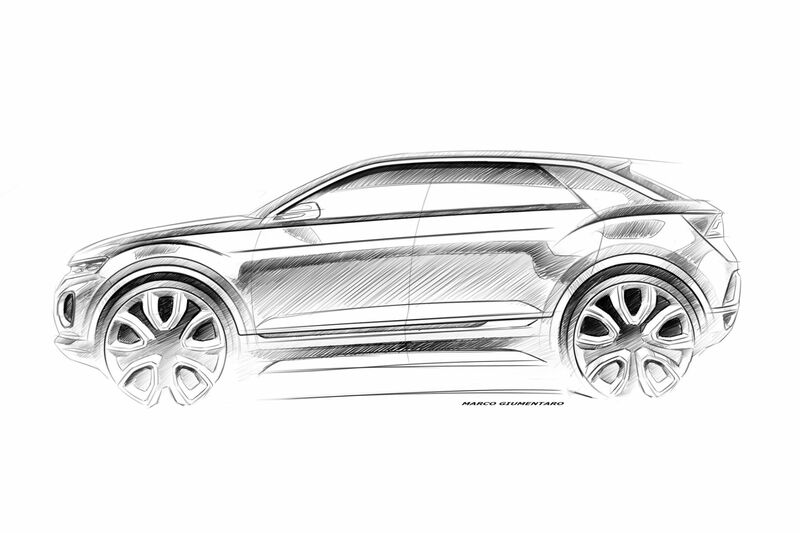 A new Touareg is expected to follow, as well as a smaller Juke-size crossover. 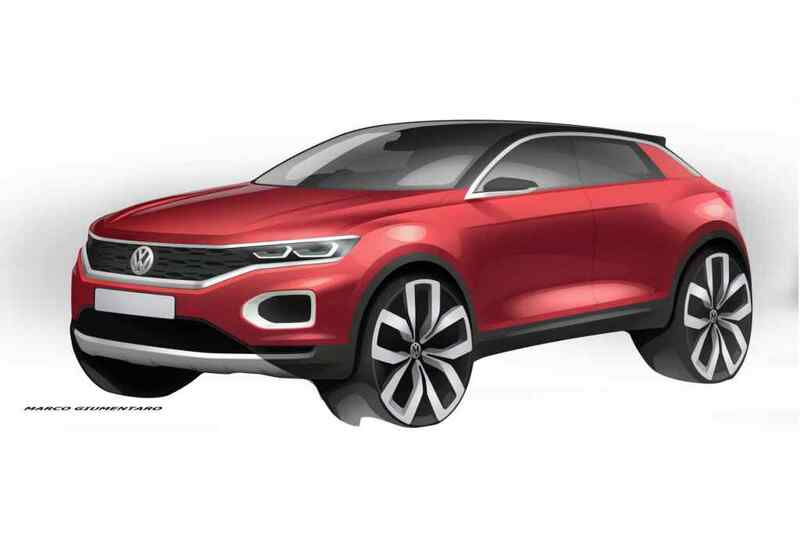 Volkswagen T-ROC concept: watch out Nissan Juke? 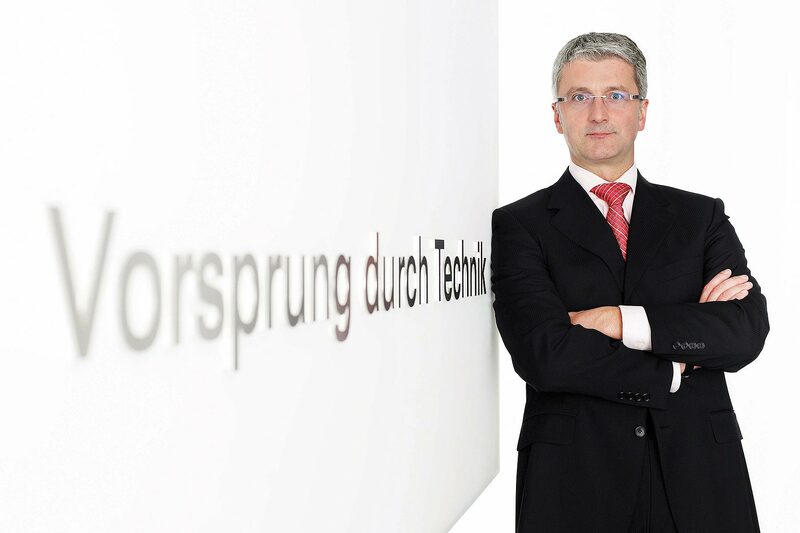 VW scandal: who is Rupert Stadler?